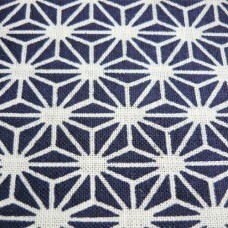 Tenugui are traditional Japanese cloths used for both decoration as used in the household. 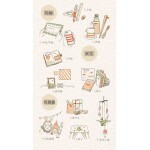 They are made of 100% cotton and measure 90 cm by 34 cm. 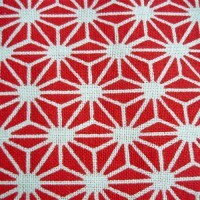 The short ends of the textile are unfinished. 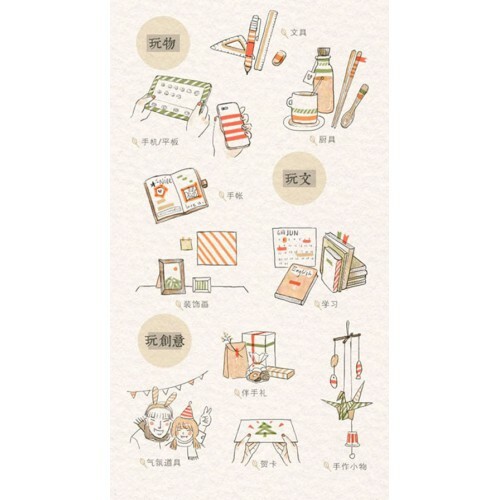 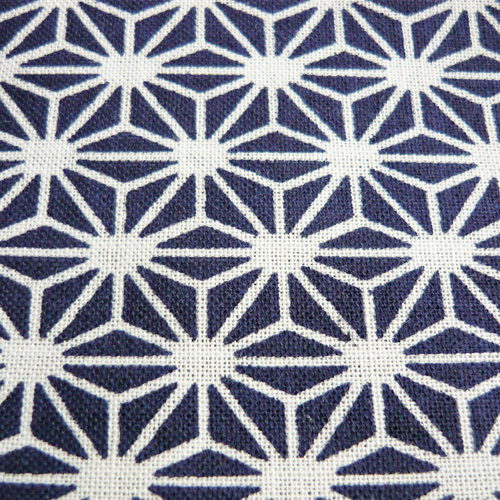 In Japan, these cloths are used in many different ways: to wash, as a headscarf, for wrap gifts, as a picnic cloth, as decoration and to wrap luchboxes. 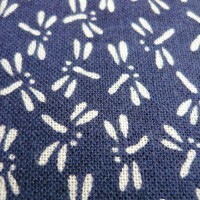 These tenugui have traditional patterns such asanoha, sakura, dragonflies (tonbo) and origami cranes (orizuru). 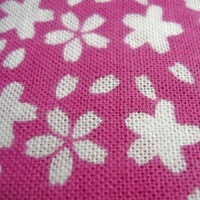 Washable with product for delicate fabrics in cold water. 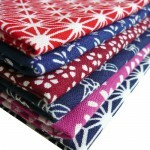 After frequent use the colors fade and fabric softens.